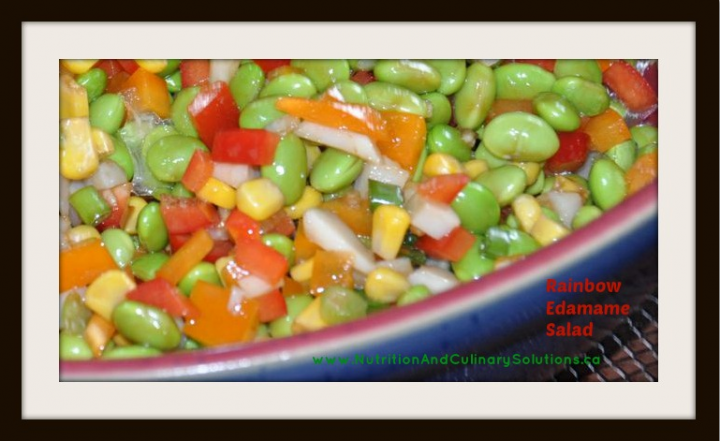 March is Nutrition Month – Take the Fight Out of Food! 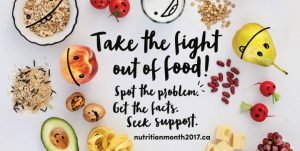 This March, Dietitians of Canada‘s Nutrition Month campaign is entitled Take the Fight Out of Food. For many of us, our ‘food fight’ may be with ourselves, our children, or other family member, it’s important to remember that food can be a source of joy and pleasure, and not a battleground. Here are 5 of the common areas where we can end up in “food fights”, and each of these link to an information page with more tips and ideas. 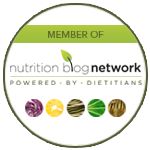 Food Fads: How do I know which nutrition information to trust? Digestive Woes: What’s causing all this gas? Eating and Stress: Why do I always turn to food when I’m stressed? Managing a Condition (e.g. diabetes): How can I manage my diabetes? Join Canadians this Nutrition Month and pledge to Take the Fight out of Food at www.NutritionMonth2017.ca. 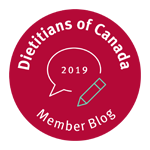 On the website you can also find tips, recipes and ideas to win your food fight as well as more information about how you can get involved in Nutrition Month 2017 and download the Dietitians of Canada’s free recipe app Cookspiration. 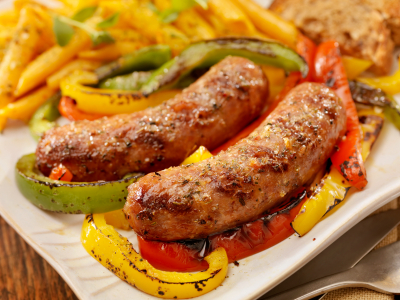 If you are struggling with one of these “food fights” in your home, we can help! 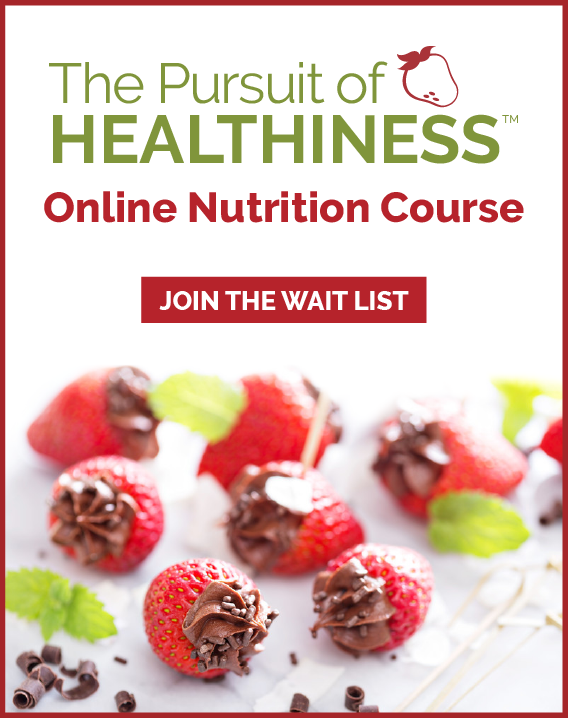 Contact us about starting a nutritional counselling program.